Audiences have come to expect a level of action and thrills from the FAST & FURIOUS franchise. But what will happen when the series produces its first spinoff? 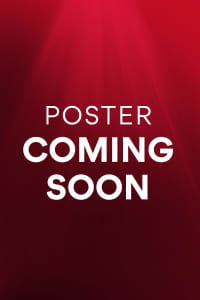 We will find out for certain when HOBBS & SHAW blasts its way into theatres on August 2. Based on the footage that director David Leitch brought to CinemaCon in Las Vegas, even seasoned FURIOUS fans are going to be blown away by what they see on screen here. 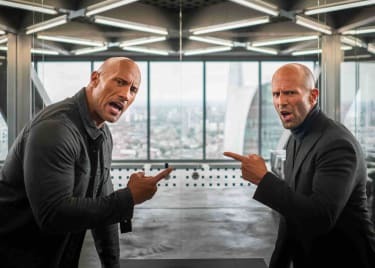 HOBBS & SHAW branches away from the storyline of Dom (Vin Diesel) and his “family” of outlaws to team up two FURIOUS colleagues in Luke Hobbs (Dwayne Johnson) and Deckard Shaw (Jason Statham). If you saw these guys together in a FAST & FURIOUS movie, you know that their characters flat out don’t like each other. And that level of competition between them flows through all of the footage Universal brought to CinemaCon. We learned more about the mission in the movie. It seems that Shaw’s sister, Hattie (Vanessa Kirby), has stolen a biological weapon from a surgically enhanced soldier, Brixton Lore (Idris Elba). He wants to get it back from her, but to do that, he has to go through Hobbs and Shaw. David Leitch has directed some of the most exciting action thrillers from the past few years, including DEADPOOL 2, ATOMIC BLONDE and the first JOHN WICK. And his fingerprints are all over the style of the new HOBBS & SHAW footage shown by Universal. The editing matches the beats of the driving music beautifully. There’s a kinetic energy to the action, a swagger that only Dwayne Johnson and Jason Statham can deliver. Vanessa Kirby looks like a total action hero in her scenes, and each set piece escalates in insanity as the trailer rolls along. But we also get a shot of a new location that will be a centerpiece of HOBBS & SHAW and some new characters. It looks like Hobbs will bring Deckard and Hattie to his home islands, where they will hide out with his mother and brothers … who are all massive Samoan warriors. 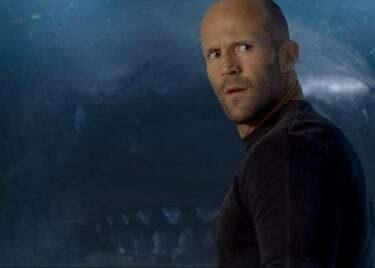 The footage ended with a massive battle on the beach in which Brixton and his high-tech crew fought Hobbs and Shaw, who were using cars and low-tech clubs and spears to bring the bad guy to justice. It looked incredible. After seeing this footage, we have very little doubt that the FAST & FURIOUS franchise can sustain spinoffs, though we’re excited to see where Vin Diesel and crew take their own story when FAST 9 opens. 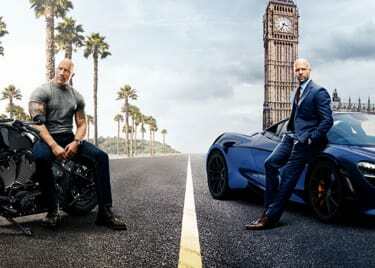 For now, though, we are ready to branch off and rock out with these two warring heroes as HOBBS & SHAW prepares to dominate the late-summer frame with an August 2 release date.